Denali has a TON of drive. Hunts very hard and does not give up. Maverick is VERY athletic, can run for hours and not get tired. Copper is our younger stud dog. Was fully trained by 7 months old. Natural. 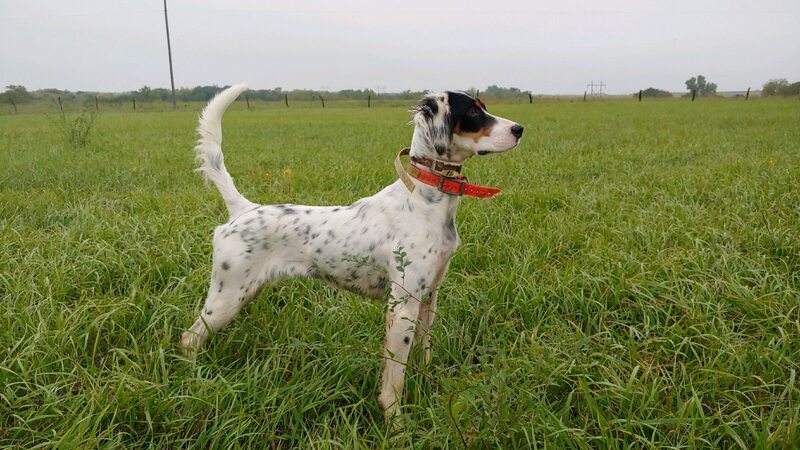 Placed 3rd at the Kansas Hunting Dog Derby Classic in March of 2018. ​​ Smoke is out of our most recent breeding. 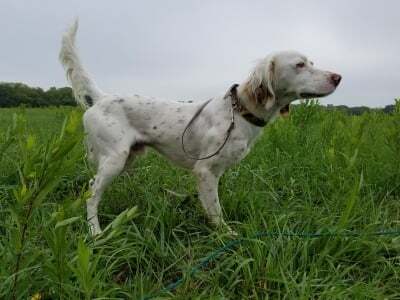 His mother, our own Denalis Peak Bird Dog, is our top guide dog. She has an outstanding noise, beautiful style and was very trainable. His father, CH-3X R/U CH Go For Broke was a big running, bird finding, amazing athlete. Hopefully the mixture of the two gives him everything we are looking for! Kona came to us at 6 months old, she has a lot of potential and a gorgeous point! 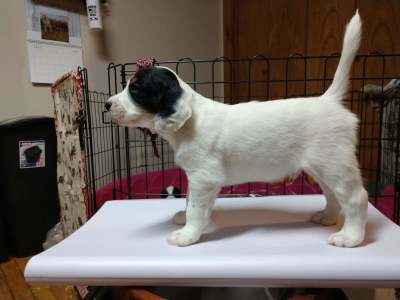 Will hopefully get her trained up to get her JH title very soon. Kodi has a ton of drive. She never stops moving. Bird crazy and ENERGIZED. 3rd Place at the South Central Kansas Bird Dog Club Open Derby in October 2018. 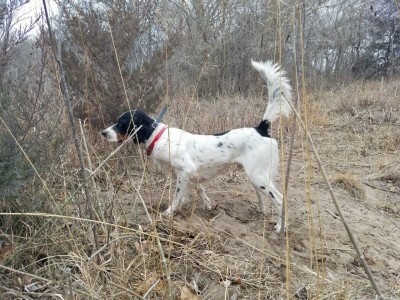 3rd Place at the South Central Kansas Bird Dog Club Open Derby in February 2019. ​Annie is a spit fire! Not afraid of anything, bird crazy. Fully trained at 6 months old. 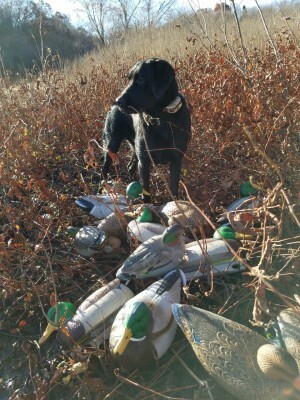 Hoping to run her in some retriever trials soon. 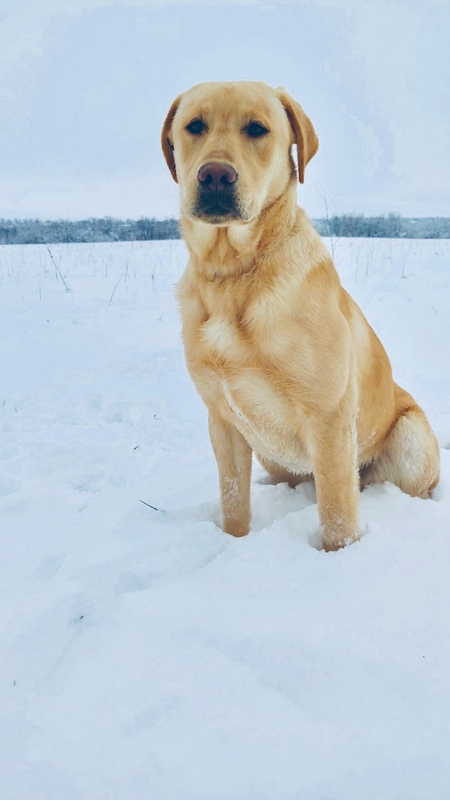 ​​ Yukon is by far the most intelligent and willing to please dog we have come across. 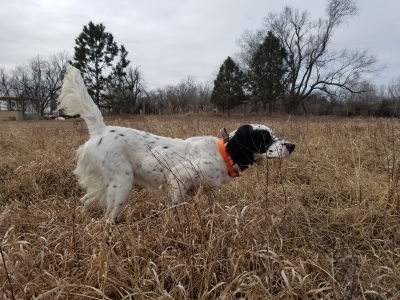 4 months old dove hunting here in Kansas, 5 months old pheasant hunting in South Dakota, and hopfully by the end of 2019 he will have his JH title under his belt!